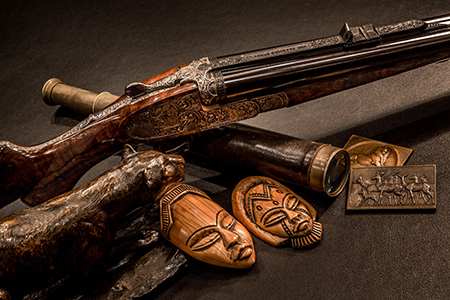 A Tribute and Celebration of the Sport, Lifestyle and Heritage of Hunting & Game. Our extensive collection of cartridge boards are now available for sale. Contact us about custom orders. 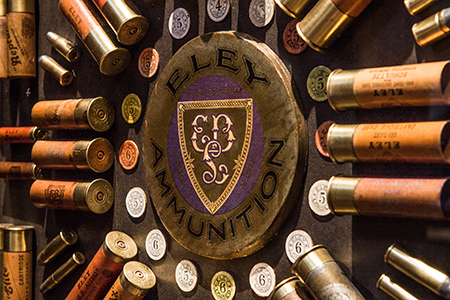 Enjoy a preview of our extensive antique collection. Items for sale will be available soon. 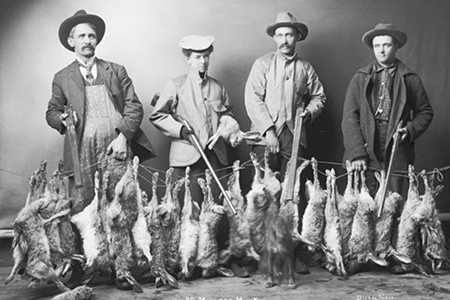 Read more about the history of hunting and how it has changed through the course of time. 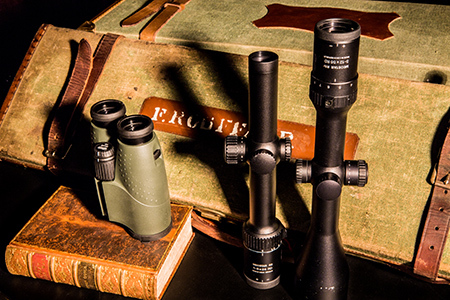 Find recommendations for hunting accessories such as optics, knives and more. Coming soon! 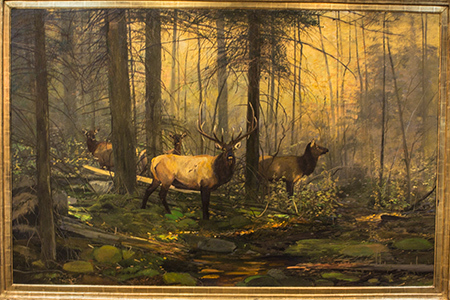 View our art and antique gallery. Check back as hand-picked items come online for sale.